Remote control. Two of the best words in the English language. 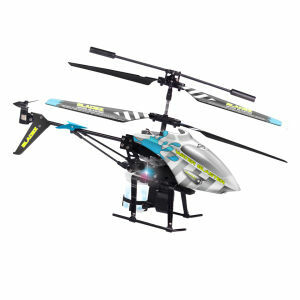 Remote control toys, remote control helicopter or remote control airplane, they all generate orgasmic joy in men of any age. 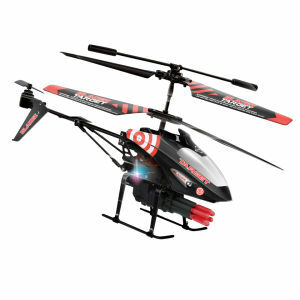 The point of remote control helicopters is flying without leaving the sofa! 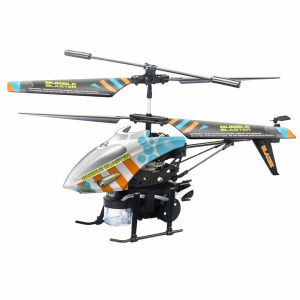 OK, indoors, then probably best using a micro helicopter, but the principle is the same. 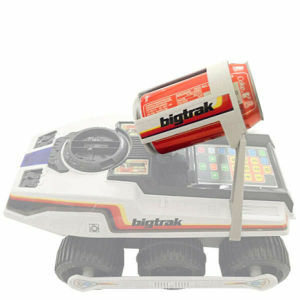 And with an RC helicopter you can scream the 'Ride of the Valkyrie' without looking like a nut job! Now is that not remotely exciting?